Hi everyone! How are you all doing? Today was a very busy day. 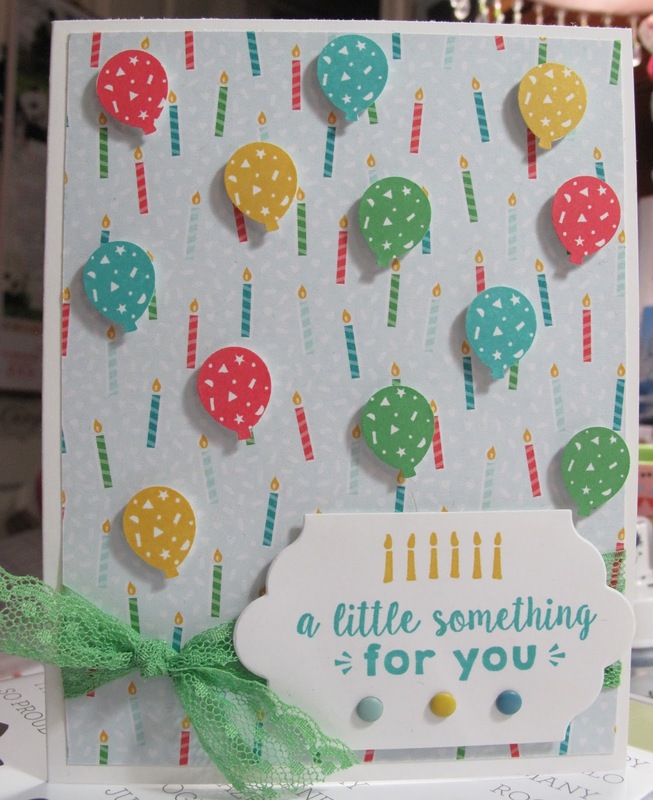 I did however find the time to make this really cute birthday card. Anyone you give this card to will be very happy with it. And it is very perfect for anyone from a child to an adult. 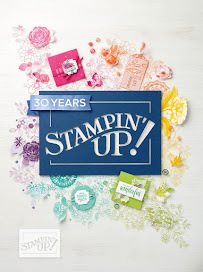 It uses all products from Stampin' Up! If you are interested in purchasing any of the items I used just go here. You can order anytime 24/7 and it is shipped right to your house. 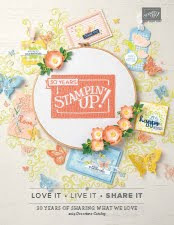 Also, if you would like an Annual or Occasions catalog just let me know and I will get one out to you for just the price of shipping. Thank you for looking at my blog today. 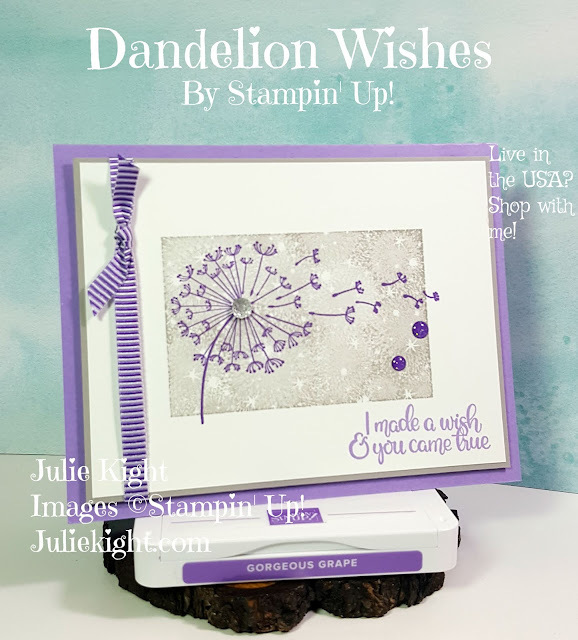 If you have any questions just email me at scrapnmom@live.com. Have a great day!! !